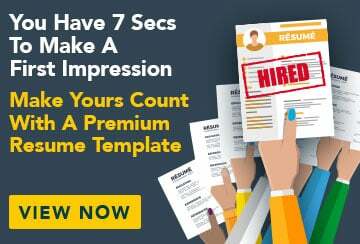 This free sample resume for a translator has an accompanying sample translator cover letter and sample translator job advertisement to help you put together a winning job application. Qualified professional Chinese/English translator with excellent communication and interpersonal skills. Hard-working, friendly and very much a team player. Seeking a position in a professional business environment. Asian Voices is a Chinese community TV station.